The Pandemonium Institute is an independent creator of great social deduction games. 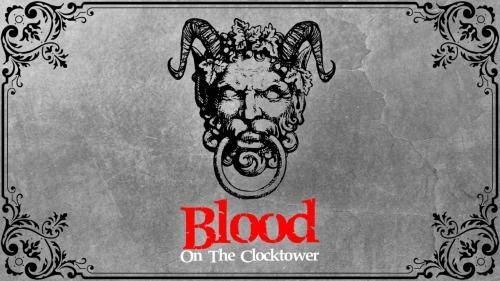 We are responsible for the highly addictive and captivating new bluffing game, Blood on the Clocktower. Find out more at bloodontheclocktower.com.